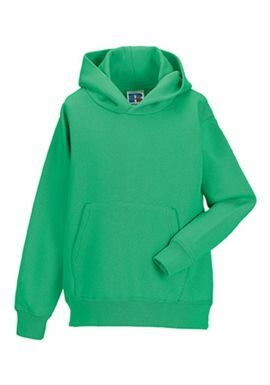 We have a great selection of Childrens workwear, including brands like Dickies, Fruit of The Loom, Uneek, Russell and Hanes and Portwest. 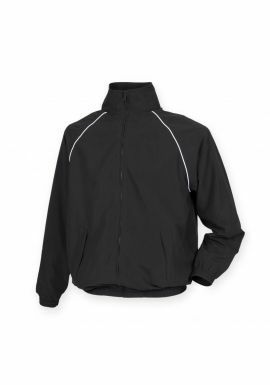 These brands include items like children's boilersuits, children's polo shirts, children's hi vis vests, children's sweat shirts and children's fleeces. All our Childrens workwear be embroidered and remember there is no VAT on kids clothing. All of our workwear is available for in house logo printing and embroidery with a prompt service guaranteed. 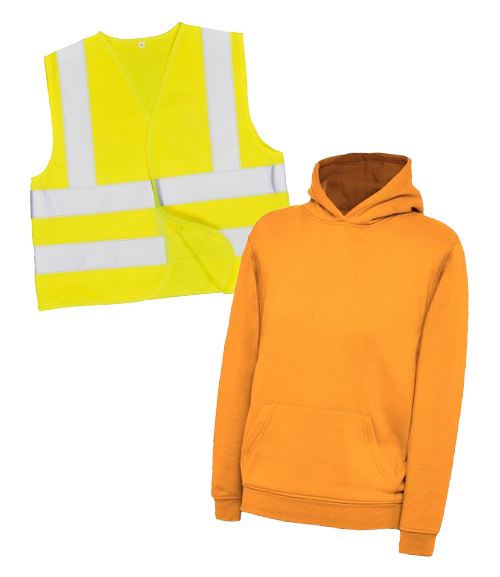 When purchasing Chilldrens workwear the clothing can be used for a variety of safety uses or just to look like Dad! We also offer Childrens workwear with free delivery over Â£99!